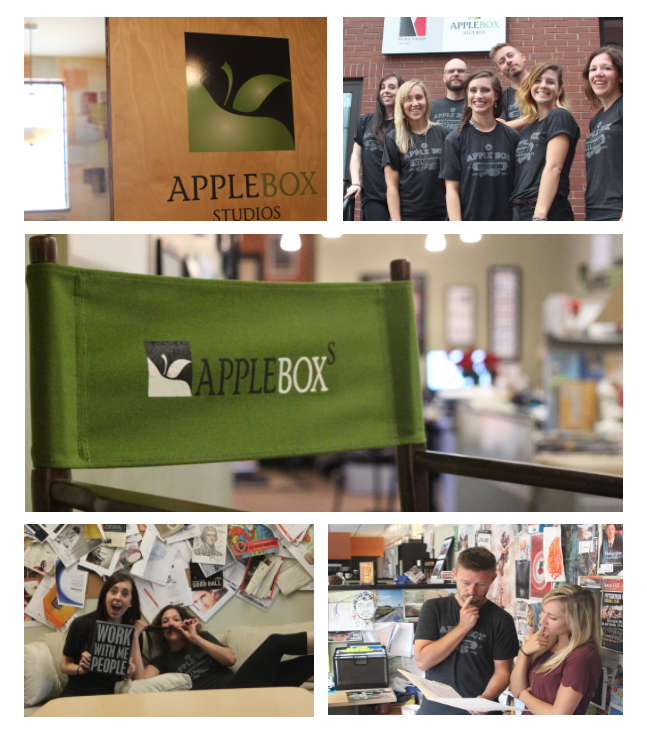 Apple Box Studios was recently featured by the Pittsburgh Business Time’s as one of Pittsburgh’s Coolest Offices. We are excited to be featured alongside some of the coolest companies in our region. For the list of other companies and an inside look at their cool spaces, visit BizJournals.Com.